Intentions are so powerful. They ground me. They empower me. They help give my life purpose and meaning, every day. Little ones and big ones. This post is a reblog from a series I ran 3 years ago that connected me with my guiding principles. I create my reality by setting clear intentions for my life. 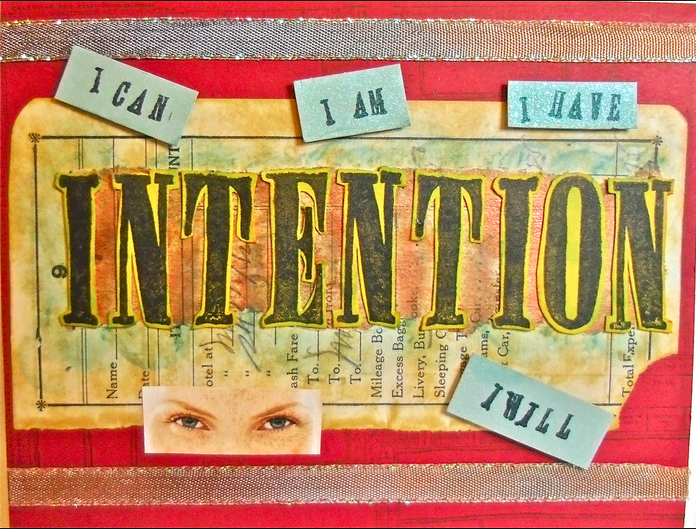 Clear intentions will lead to actions that are aligned with what is important to me. By focusing my energy on what’s possible, I move boldly in the direction of my dreams, in a way that feels right. To read about where my confidence building series originated, go HERE. Originally posted on November 4th, 2014. Image is courtesy of courtesy of aminddivided.com. © Vicki Flaherty and This Abundantly Delicious Life, 2012-2017. Unauthorized use and/or duplication of this material without express and written permission from this blog’s author is strictly prohibited. Excerpts and links may be used, provided that full and clear credit is given to Vicki Flaherty and This Abundantly Delicious Life with appropriate and specific direction to the original content.